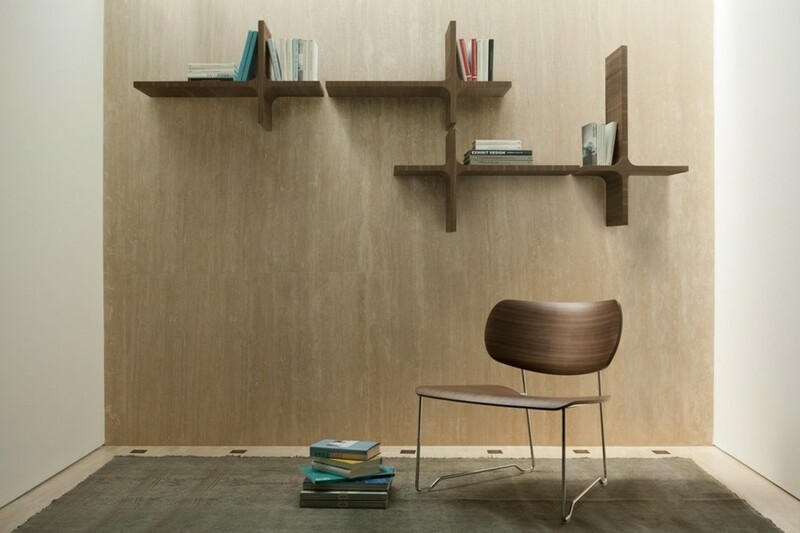 It’s been a long time since bookshelves were just planks nailed to the wall. 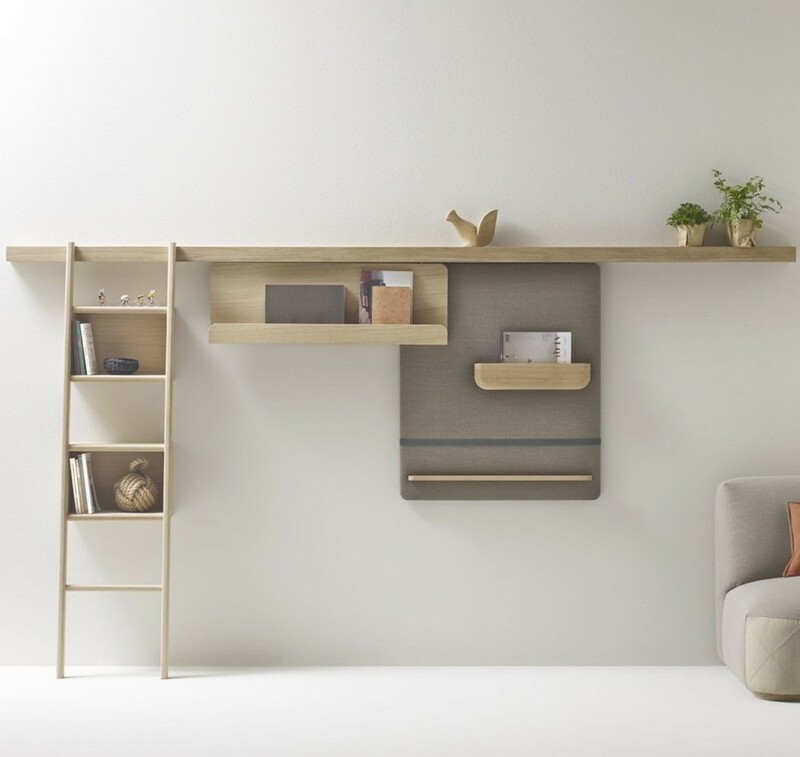 Now it’s a whole sphere of furniture design, though you might think that there can be thousands of models of sofas, bed, chairs, while a shelf will be a shelf. But fortunately, contemporary designers have many creative ideas concerning shapes, features and colors of this piece of furniture. And we’d like to prove this in practice. 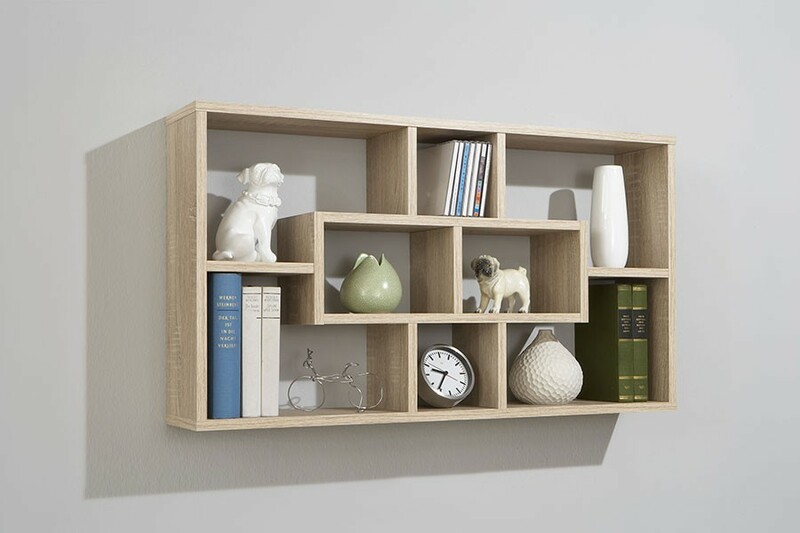 The best thing about open shelves is the fact that they can be safely used in any room, whether it’s a kitchen, a bathroom, a living room or a kid’s bedroom. 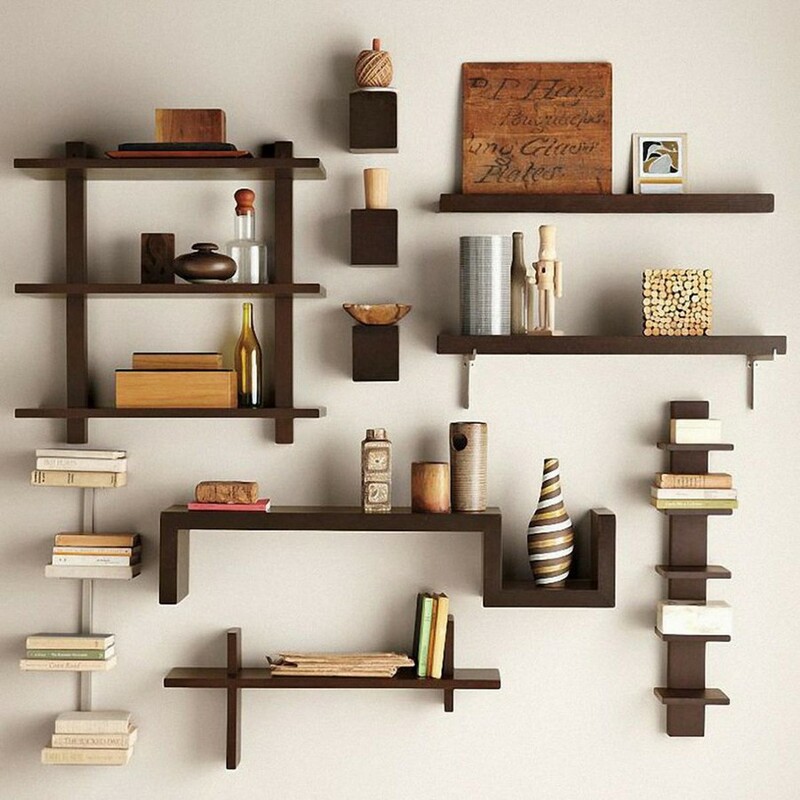 Plus you can store anything on them, including books, tableware, décor and even clothes. 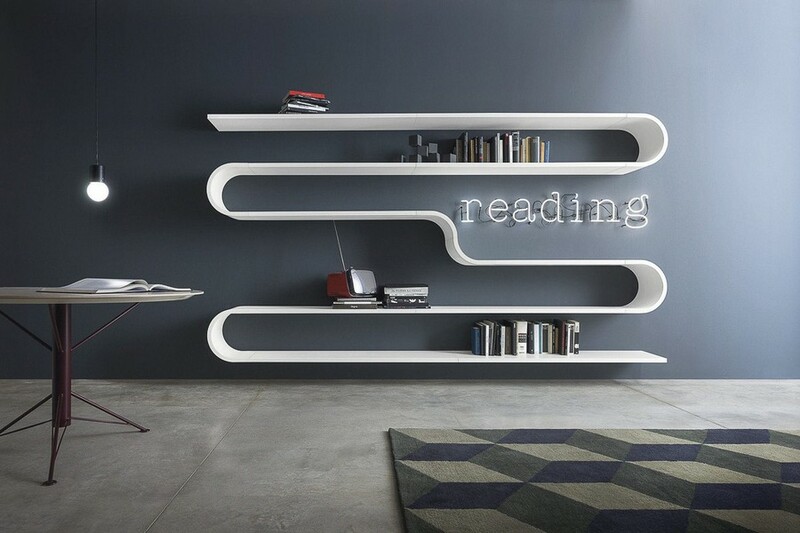 Besides, contemporary designs of bookshelves make them a piece of décor per se, even when they’re empty. And the main disadvantage is chaos that can appear on the shelves and make any interior seem untidy and inhospitable. So the designers find ways to tackle this issue in original shapes and high quality of processing materials. 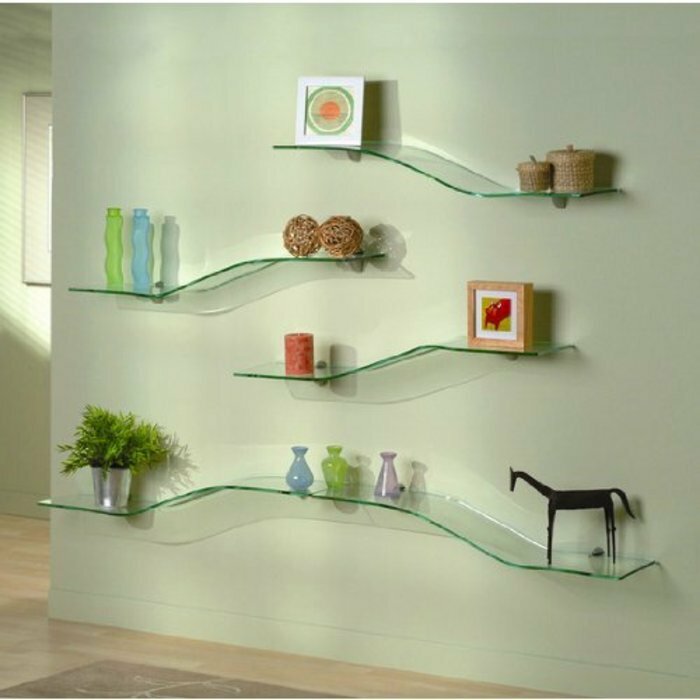 In searching for fresh interior solutions, furniture designers frequently pay special attention to the way the shelf is attached to the wall. In fact there are many possible methods of anchorage: some are more aesthetical, others are more functional, and some are safer. 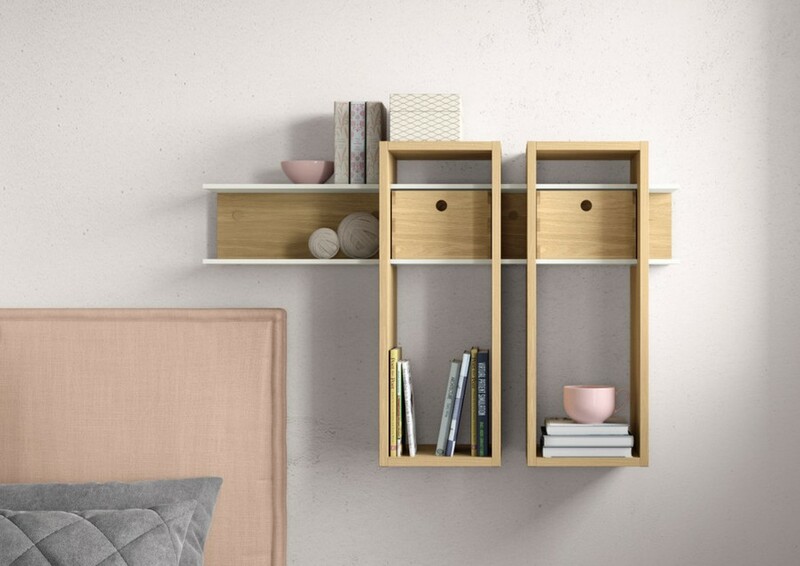 Shelves can be modular and mobile, when the upper level is held by the bottom one, and each row has a different shape, color and configuration. 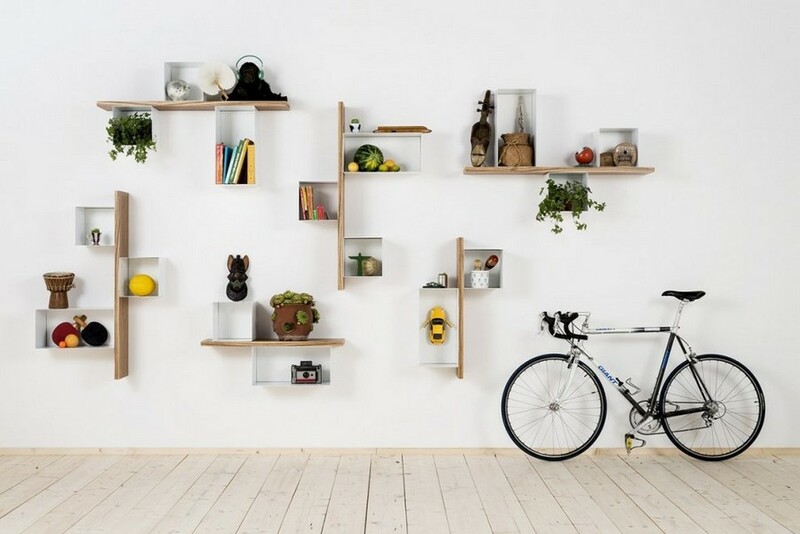 Shelves can be permanently fixed, i.e. mounted not just to the walls, but also to the flooring and ceiling. They can be attached with angle bars and re-arranged. 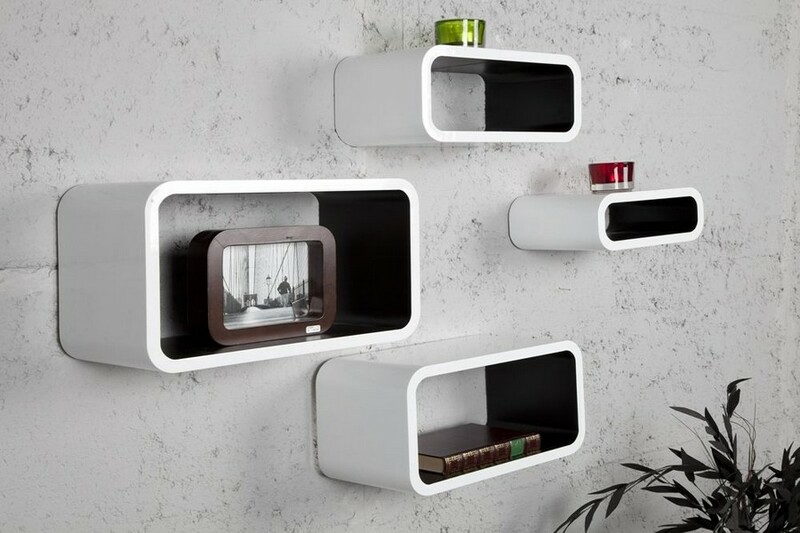 And shelves with secret mounting seem to be glued to the wall. Besides their intended purpose, fasteners can be very decorative: you may paint them some bright color to reach the effect of deliberate carelessness. 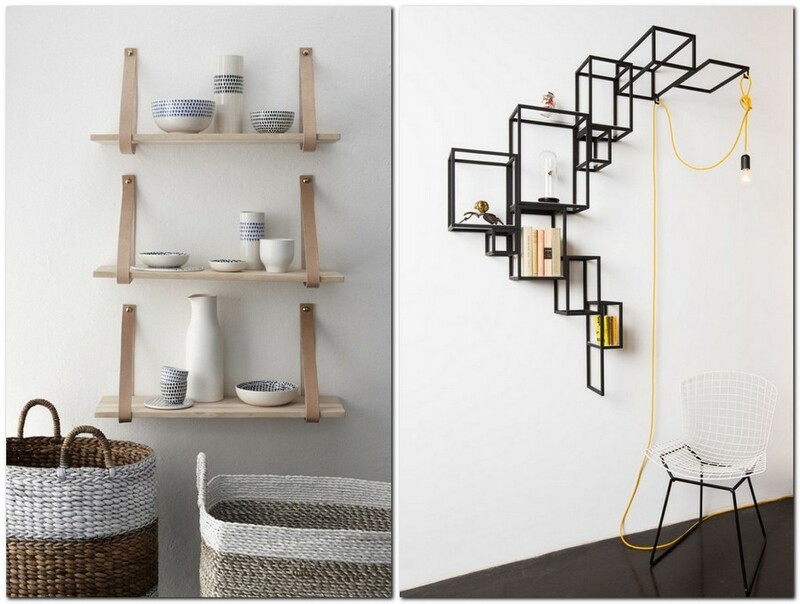 Depending on their shape and stylistic concept, shelves can play different roles in interior design. 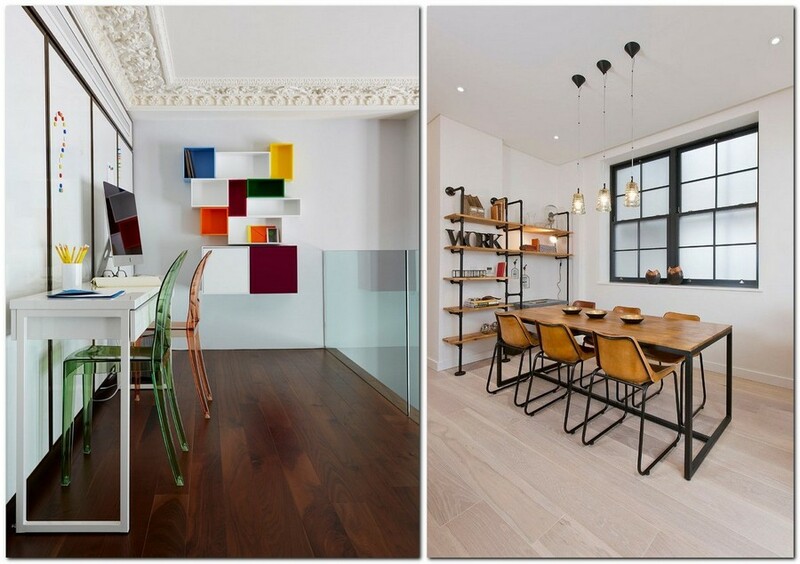 It goes without saying that virtually any contemporary interior is eclectic, but there are still some rules of fitting furniture into differently designed rooms. For example, it’s hard to imagine a Provence or country-style interior without open shelves – as a rule they are either wrought or wooden. Combinations of wood and metal are more common for loft style, and glimmering shelves with glass elements are pure hint on art-deco. 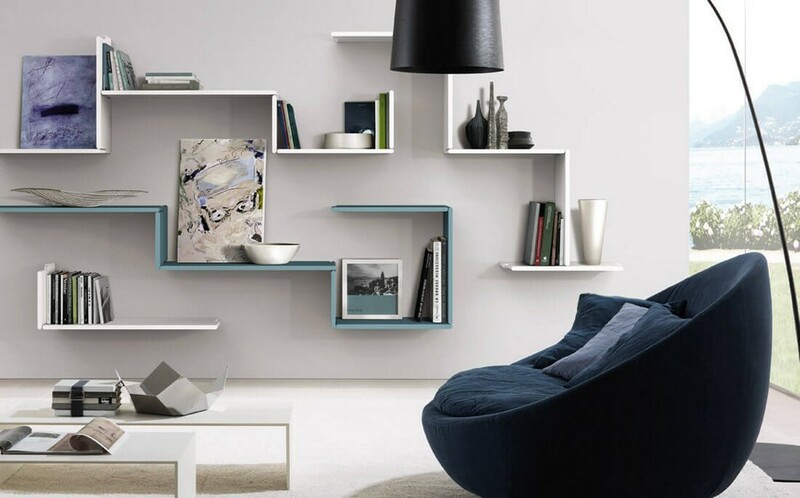 Plastic and glass bookshelves with hidden mountings are likely to be found in minimalism and hi-tech. 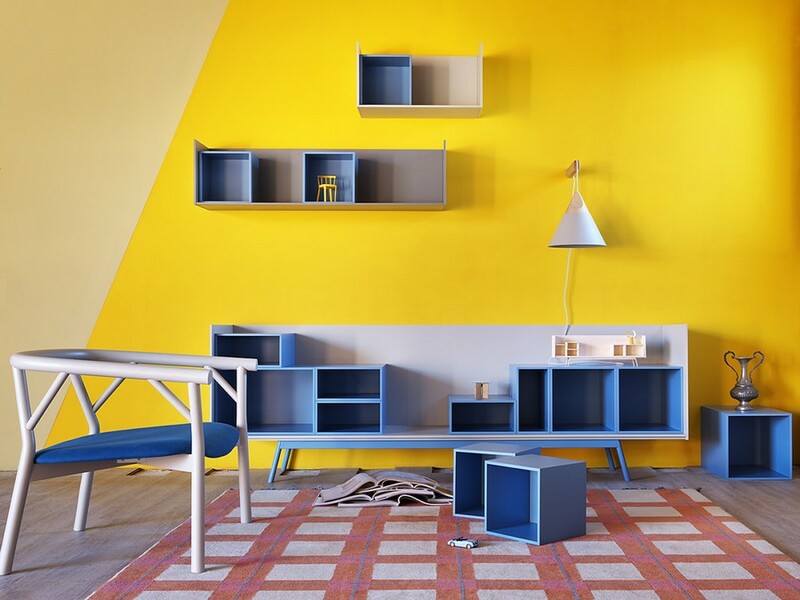 Wood + plastic and no metal is the most popular combination for retro and Scandinavian interiors. And classics welcomes plaster, moldings and unexpected shapes. Contemporary brands frequently approach their job with some sense of humor, which saves their designs from bulkiness and triviality. 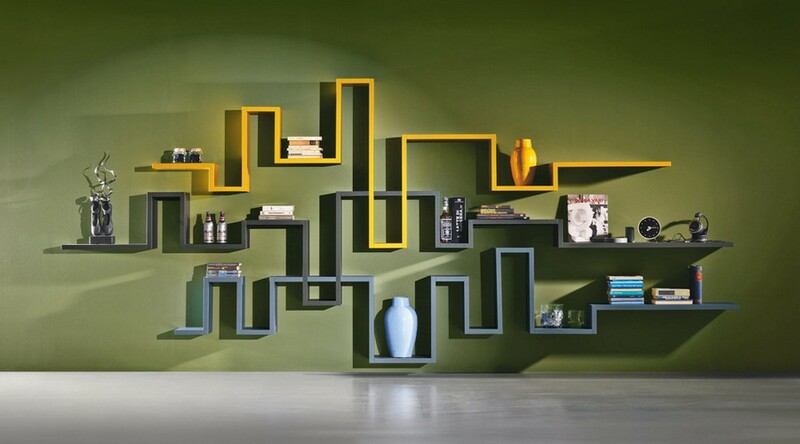 That is how shelves turn into multicolor curved, bent and intertwined lines. Or become long “bands” winding along the walls. 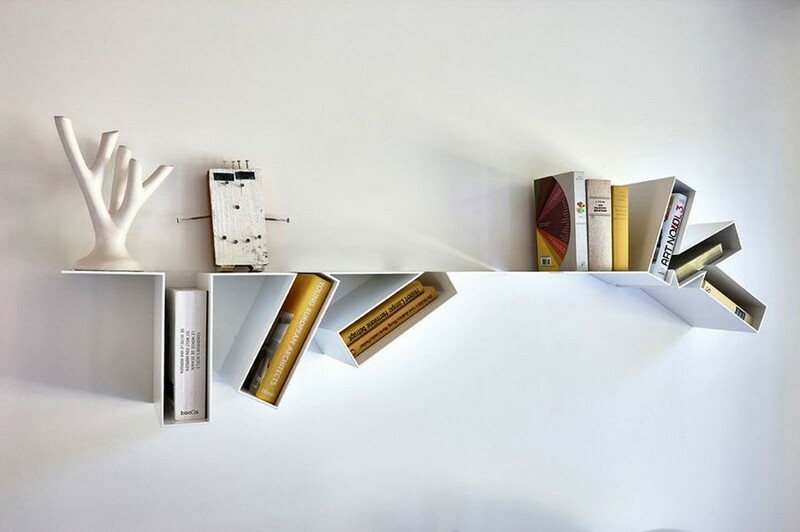 Or form well-organized structures with built-in book dividers and holders. 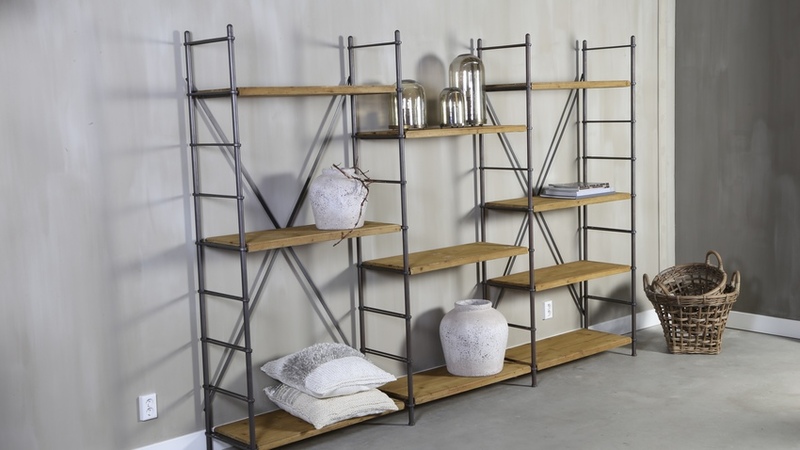 And conservative consumers may opt for versatile shelving systems; they are both trendy and not too bold.